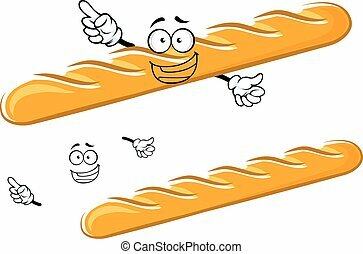 Crusty french baguette with a happy smile. 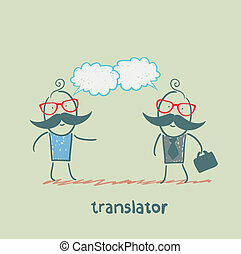 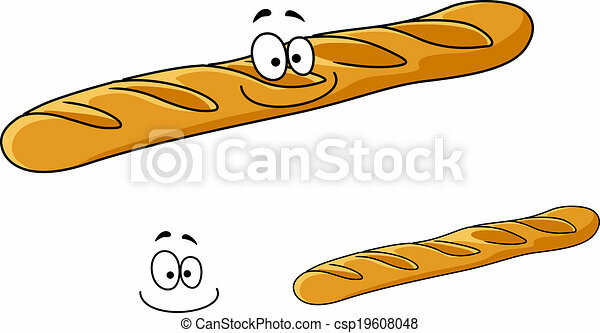 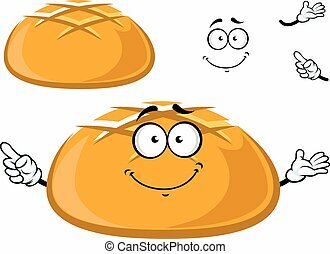 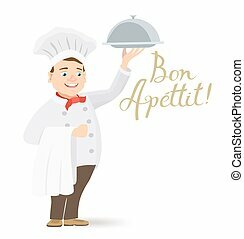 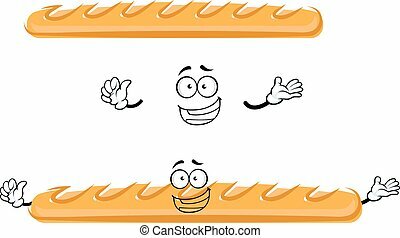 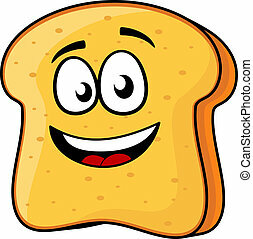 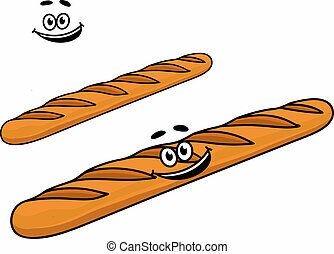 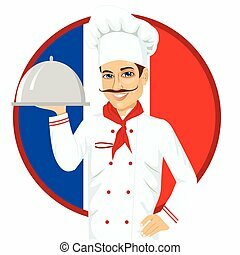 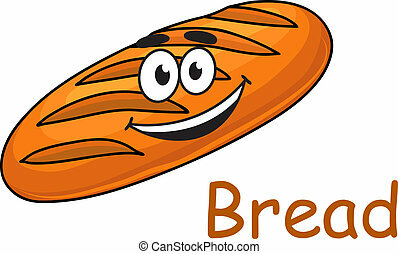 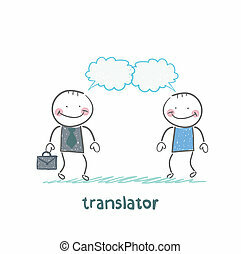 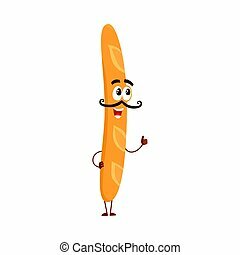 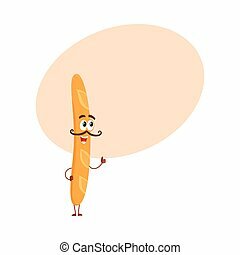 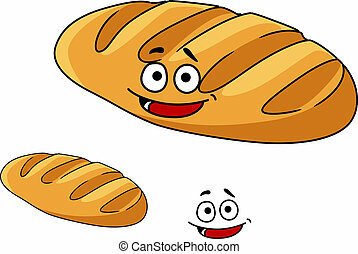 Freshly baked crusty french baguette with a happy smile, cartoon illustration isolated on white. 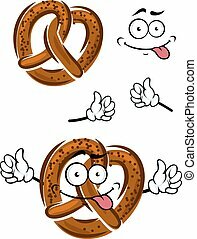 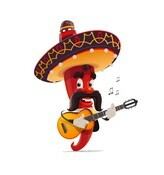 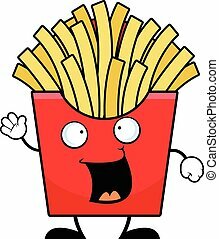 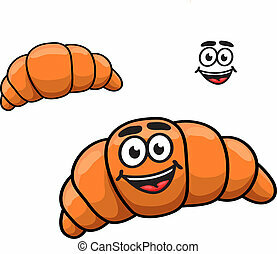 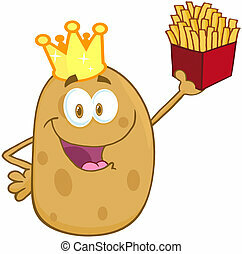 Cartoon illustration of french fries with a happy expression. 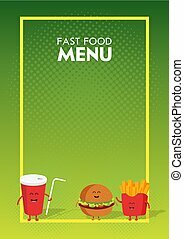 Funny cute fast food burger, soda, french fries drawn with a smile, eyes and hands. 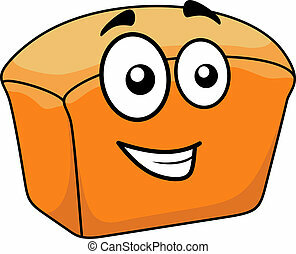 Kids restaurant menu cardboard character. 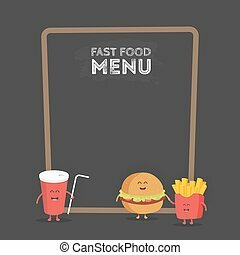 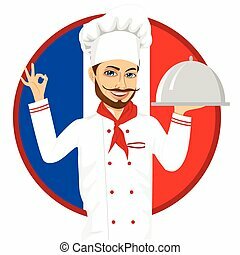 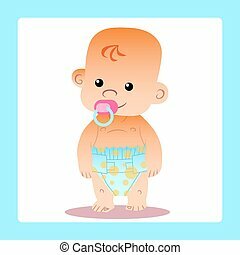 Funny cute fast food burger, soda, french fries, croissant, donut drawn with a smile, eyes and hands. 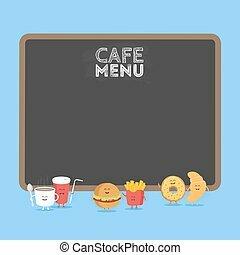 Kids restaurant menu cardboard character. 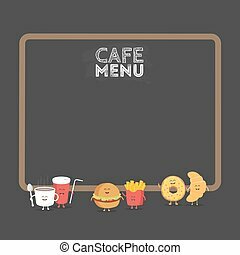 Funny cute fast food burger, soda, french fries, croissant and donut drawn with a smile, eyes and hands. 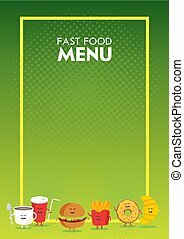 Kids restaurant menu cardboard character.